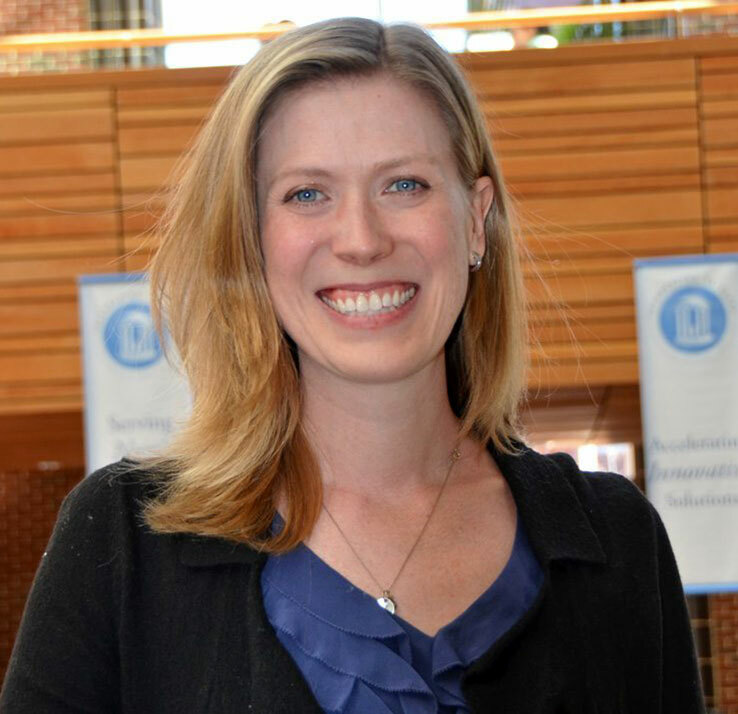 Dr. Shanahan is a research assistant professor in the Department of Maternal and Child Health and a research scientist at the UNC Injury Prevention Research Center. The underlying motivation for Dr. Shanahan’s research is to improve the health and developmental trajectories of children. Her research focuses on adverse events that potentially influence these trajectories and prevent children from realizing their full potential. Child maltreatment is one obvious insult to the health and development of children and, therefore, documenting the magnitude, etiology, and impact of child maltreatment has been a focus of Dr. Shanahan’s work. Examining prevention strategies to reduce child abuse and neglect has become another main focal point of her research. She has evaluated prevention strategies at both the family and the policy level in North Carolina. Dr. Shanahan is also interested in examining the impact of prescription and illicit opioid use on parenting and, subsequently, child development, as well as the effects of experiencing intimate partner violence. She is also committed to translating research into tangible products and policies that have an impact on children and families. Principal Investigator, Prescription Drug Overdose: Prevention for States. Principal Investigator, Implementation of the Essentials for Childhood: Safe, Stable, Nurturing Relationships and Environments. Infant abandonment and maltreatment. Child Fatality Task Force Intentional Death Committee. November 8th, 2017. Raleigh, NC. Child maltreatment and opioids. Child Fatality Task Force Intentional Death Committee. October 10th, 2017. Raleigh, NC. Overdose risk among justice involved individuals. NC DHHS Opioid and Prescription Drug Advisory Committee. September 29th, 2017. Raleigh, NC. Prescription Drug Overdose: Prevention for States evaluation and surveillance projects. Tracking and Measuring the Opioid Epidemic as a Prevention Tool Webinar. August 17th, 2017. Prescription opioid use among young parents in the United States. Results from the National Study of Adolescent to Adult Health. Austin A, Shanahan ME (1970). Pain Medicine. The association of childhood abuse and neglect with prescription opioid misuse: Examination of mediation by adolescent depressive symptoms and pain. Anna Austin, Meghan Shanahan (2018). Children and Youth Services Review, 86. Association of childhood abuse and prescription opioid use in early adulthood. A Austin, M Shanahan, B Zvara (2018). Addictive behaviors, 76. Child Maltreatment Surveillance Improvement Opportunities: A Wake County, North Carolina Pilot Project. M Shanahan, M Fliss, S Proescholdbell (2018). North Carolina medical journal, 79(2), 88-93. Quantifying sources of bias in longitudinal data linkage studies of child abuse and neglect: measuring impact of outcome specification, linkage error, and partial cohort follow-up. J Parrish, M Shanahan, P Schnitzer, P Lanier, J Daniels, S Marshall (2017). Injury epidemiology, 4(1), 23.